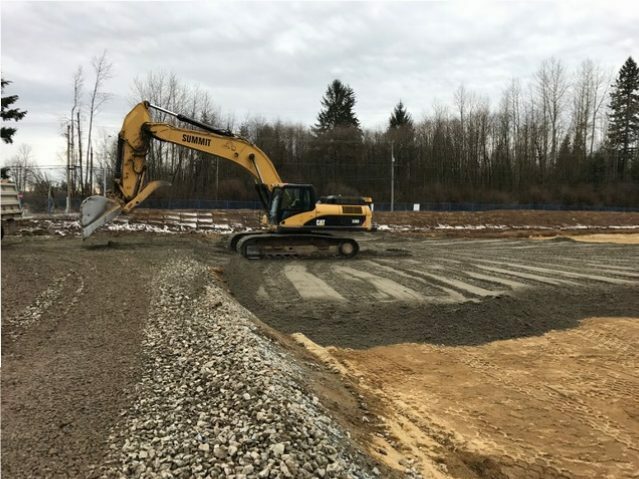 Summit Earthworks is performing all site preparation work for a new commercial development, including clearing and grubbing, excavation, grading, pre-load, and backfill. Soil remediation completed as necessary. This project also includes installation of a lock block wall.